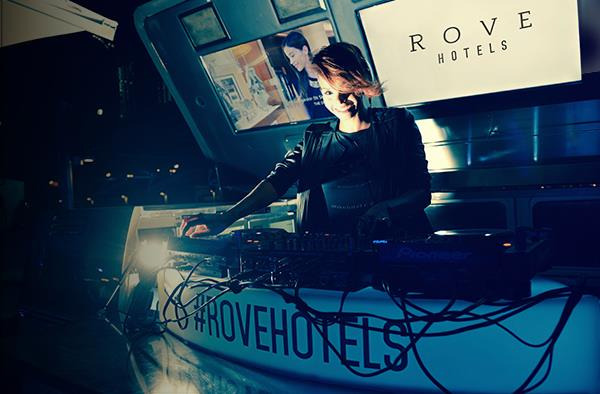 Say farewell to 2017 with an awesome New Year's Eve party at Rove Downtown and front-row seats to the Burj Khalifa show. Price: AED 1,200 per person inclusive of house beverages. For more info, please visit http://bit.ly/2yeoSJE or call +971 4 561 9999.